More good news for nine children who were previously on the verge of dropping out of school. 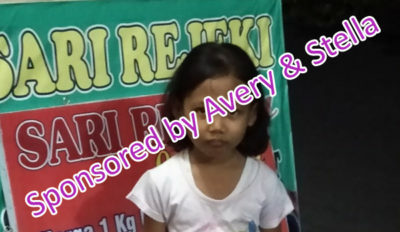 It is all thanks to March’s new school sponsors of Iman & Bima (Views & Vision), Ilse & Auke, Tom & Jerry and Avary & Stella. Combined, they sponsored seven girls and one boy to finish their schooling. As you may know, school in Bali is not free. According to government statistics, one in five high school students are destined to drop out. School sponsorships through Bali Children’s Project aim to find these children and ensure they stay in school. Our thanks to March’s new sponsors, and of course to all existing sponsors. Combined with January and February, that brings the total number of students sponsored in 2019 to 27! 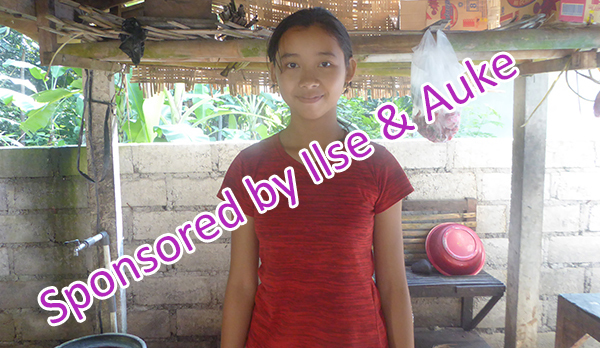 Find more about school expenses and why sponsorships are so crucial here. See the Sponsorship Waiting List here. 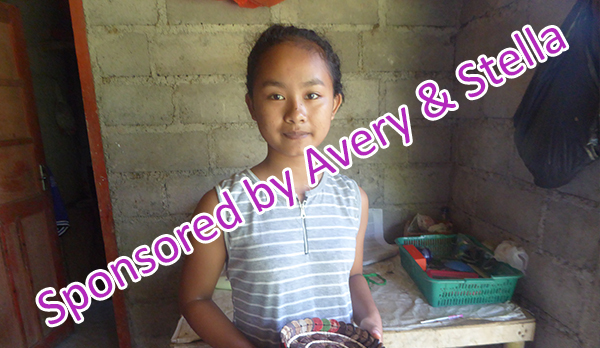 You can become a sponsor and help change the course of a child’s life in Bali. Sponsorships cover all associated costs for school and help children who would normally drop out to stay in school and graduate.